Ann & John think of Real Estate in three dimensions. 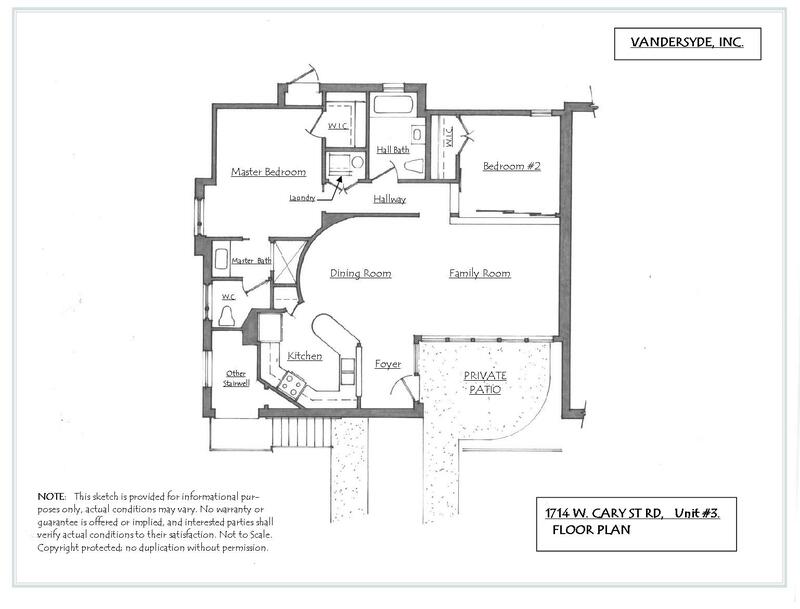 Our extensive history in design and Architecture are a bonus service we provide to our buyers and sellers. Find out why we are especially suited to meet all of your real estate needs! 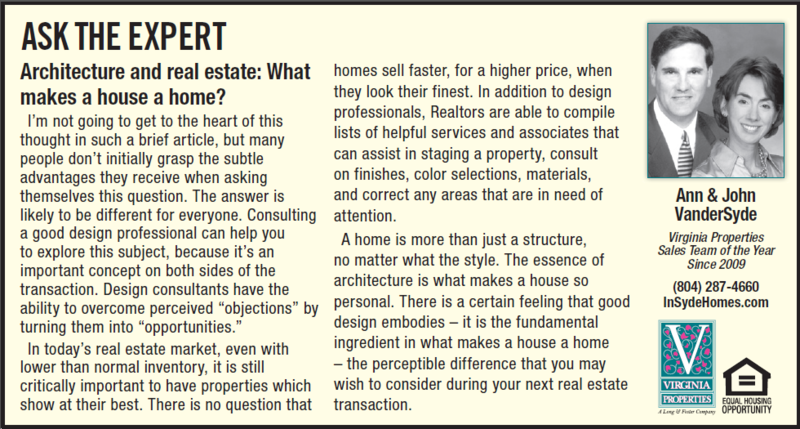 I recently came across a 2009 online article by Nigel F. Maynard asking, “Why should architects become real estate agents?” Maynard points out the opportunity for architects to gain access to properties they might not hear about otherwise, and furthermore, supposes that this exposure may lead to additional work as an architect. My experience as a licensed architect as well as a licensed Realtor and associate broker says otherwise; at least within the confines of a small scale business model. 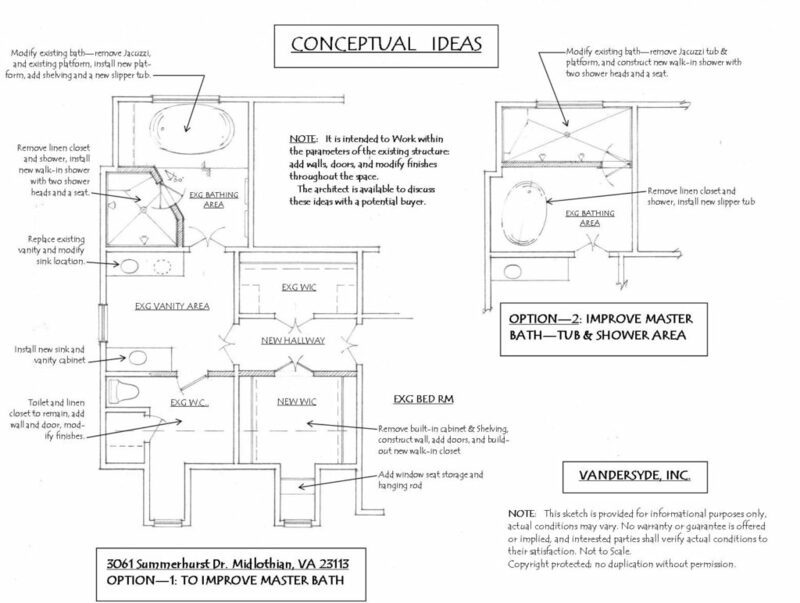 I will confirm that being a licensed architect, with experience in construction going back 30 years, has been a material benefit to my real estate clients for the last fifteen years. There is without a doubt real value to the conversations about the opportunities available to buyers and sellers that I bring to the table wearing these two distinct but overlapping hats; especially when there are challenges surrounding a property. But when it comes to being an architect or a Realtor, a choice has to be made regarding the primary focus of the business – at least if you intend to be successful at one or the other. I can tell you that both jobs are a full time proposition. There is little in-between that will allow you to succeed at performing the duties of each profession successfully, at least as a small business person. 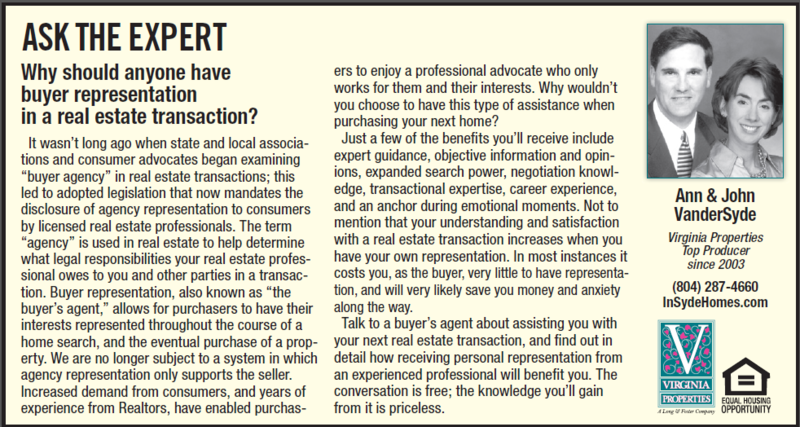 The time it takes to get involved in a building project, or to work with buyers and sellers, are both all encompassing. They each demand your complete attention. Perhaps if one has a business which supports a staff, where tasks and responsibilities may be delegated, it might be a more viable option to do both jobs at once. I don’t think it is realistic to do this within the confines of a small or single proprietor business model. Early in my real estate career – as an independent single contractor, as most Realtors are – before I began to develop a team model, sometimes when my sales business slowed I would attempt to pick up a bit of design work to compensate for the down-time in RE sales. It seemed, just as I got into the depths of that project the phone would start ringing, and my attention needed to be redirected back to real estate. Since, at this stage in my career, real estate was my primary focus, the design work would become a nuisance rather than a benefit. I found it exceedingly difficult to give adequate attention to each discipline in order to satisfy the demands of both practices. I have now found new ways to incorporate both real estate and architecture into our current business model, but this business is real estate driven. My point is this – in contrast to Maynard’s suggestion that being a licensed Realtor will support and benefit your real estate business, or vice versa, I think that if you plan on being a successful architect, then let that business speak for itself. I did a business plan for both approaches and decided to pursue real estate in lieu of architecture. Yes, my being an architect does support and benefit being a Realtor; however, it is the attention and detail that I put in to being a Realtor that ensures my success in this business. It will be the same thing if you plan to hang your shingle as a licensed architect. Your eventual success in that field will build on itself – if you pardon the pun. You can then find a Realtor who you can get close to, who wants to support your business, and be the eyes and ears of your real estate pursuits. I do not believe that one should count on building an architectural career by becoming a licensed Realtor. RISMEDIA, Thursday, October 06, 2016— The bathroom, along with the kitchen, is the most frequently used room in many homes and the basic necessities – bathtub, toilet, sink, medicine cabinet and shower – determine how most of the space will be used. 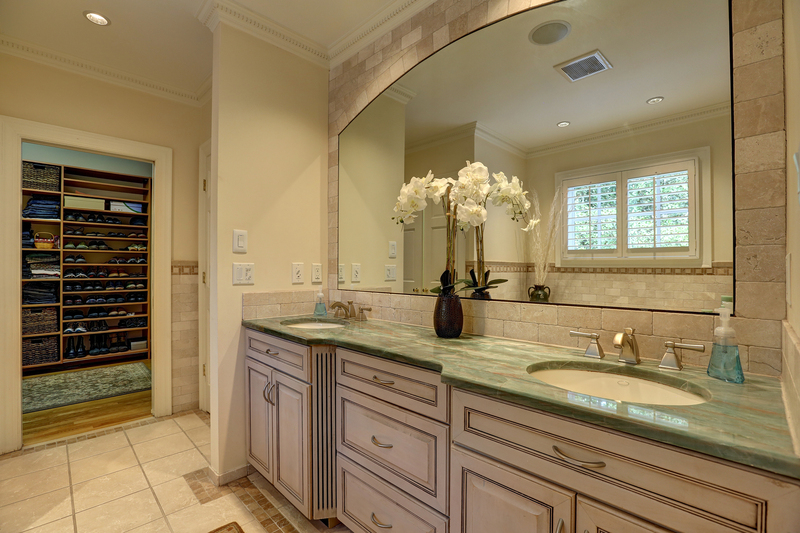 Bathrooms also require room for stashing towels, paper products, grooming appliances, soaps and shampoos, so maximizing storage is crucial in a well-appointed and well-planned bathroom. 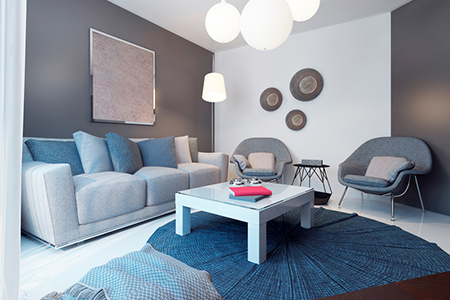 Much activity goes on in this small space and the design and decoration should emphasize function, comfort and style equally. 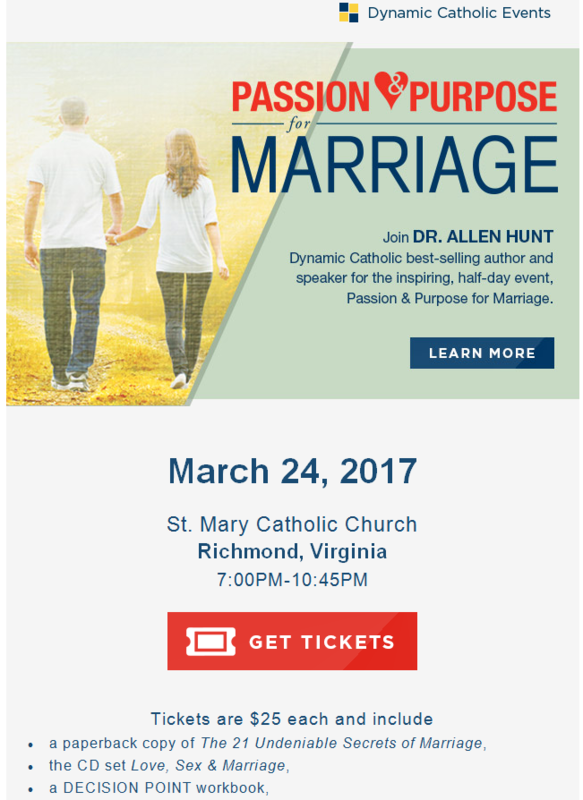 Regardless of any religious affiliation, we trust this event will speak to anyone in a married relationship, and hope you will join Ann and John at this event in March. One of our top three suggestions for improving value when it’s time to sell a house. RISMEDIA, Tuesday, September 27, 2016— Getting ready to sell your house or condo? One of the easiest home improvements to get buyers’ attention is a fresh coat of paint. Plus it’s a cost-effective fix that will make your home look updated—which can translate to increased value. Sara McLean, color expert and blogger for Dunn-Edwards Paints, offers tips on how to choose interior colors that appeal to most people. First, she cautions on painting everything white or beige, because your home might end up looking more like an apartment, rather than upscale. Stick to earth tones and nature-based colors. Warm browns and milky tans—think latte. Light greens and blues are classy, and even some reds and oranges. Warm grays are popular now, rather than cool grays. In the kitchen, soft buttery yellows with slight brown undertones are popular, happy colors. Olive and sage greens make it feel garden-y and fresh. If you don’t have a tile backsplash, create one with an eggshell or semi-gloss paint—either a solid color or with a decorative stencil. Baths, laundry rooms and powders can incorporate brighter colors because they’re smaller—play with color a little bit. Oranges and reds are trending now and through next year, as well as teal and turquoise. Next step, she advises, is to choose the gloss level. Flat, velvet or eggshell are­ good for interior walls, while a higher sheen looks pretty on trim and in kitchens and bathrooms. The higher gloss levels are easier to clean, so they are ideal for high traffic areas. Look for trim paint that is water-based but with the upscale look of oil-based. RISMEDIA, Friday, September 23, 2016— (TNS)—We all want to make our houses look like they are “Designed to Sell”-worthy. But hiring a professional stager to prepare the home for prospective buyers can cost anywhere from $50 to $150 per hour, according to Jessica Page, a REALTOR® near Denver. Page and veteran Florida REALTOR® Jennifer Radice share expert tips for staging your home that cost next to nothing. Radice recommends removing items from countertops in the kitchen and bathrooms. She suggests putting things in boxes and neatly stacking them in the corner of the garage. Anything extra should go in a small, rented storage unit. 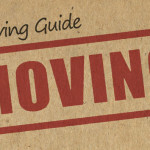 “Pack up 90 percent of your home,” Radice says. Make sure your house or condo shines from top to bottom. Visit Bankrate online at www.bankrate.com. A Richmond, Virginia neighborhood can be every bit as important as the dwelling itself – at least according those of us polled. The National Association of REALTORS ® Profile of Home Buyers and Sellers Reported the results of a survey of consumers and real estate agents regarding top influential characteristics in selection a home. Considered by 64% of individuals when deciding where to live, quality of neighborhood was one of the most cited factors. Please let us know if we can help with any of your Real Estate needs!